Home » Burlington Dry Eye Center » Are Overly Watery Eyes Normal? Are Overly Watery Eyes Normal? For many of us, our eyes work like clockwork. Whether from the time you wake up, in the car on your way to work, at your lunch break, or getting ready for bed, your eyes are always blinking and trying to produce the same tears that keep your eyes comfortable, clear, and free of irritation. Unfortunately, even though our eyes are such hard workers, our bodies can’t always handle the pollutants, allergens, or environmental changes, plus, when we combine an unhealthy diet or insufficient supply of vitamins, our eyes can end up malfunctioning. Often, people with overly watery eyes fail to recognize that this is a common symptom listed under dry eyes. Although the concept “dry eyes” seems to contradict the watery eyes, the fact your eyes are producing excessive amounts of tears is a deficiency in tear composition. When your tears contain the proper balance of nutrients and oil, the tears create a protective layer over the eye to prevent external damage. However, when the oils are impeded due to a blockage of the eye’s glands, the eye compensates for the reduction of oils with more water. Water, as much as it helps protect the eye, evaporates quickly, so your eyes have to constantly flush the eye with more and more tears. This leads to dry eyes. Some websites suggest that people can manage their watery eyes. 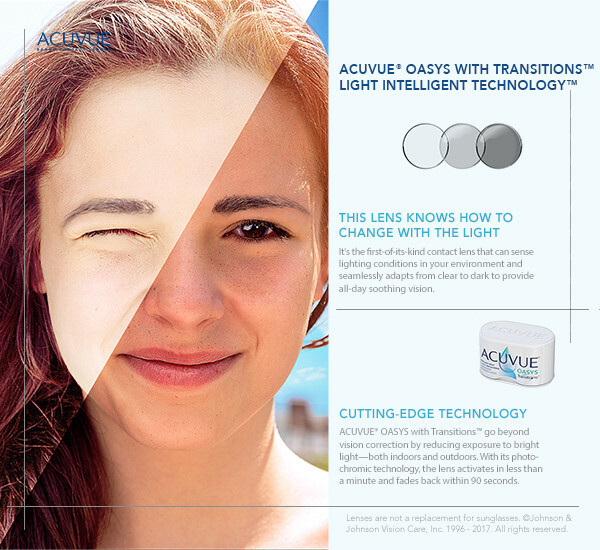 Some techniques that are provided could result in some, temporary relief, although, these will often not treat your case of dry eyes. There are a number of people who invest in eye drops on a regular basis when one visit to an optometrist can solve a whole lot more, faster, and help restore the health of your eyes. Proper hygiene helps. Wash your face, flush out your eyes with water, & keep clean. Eye Drops or artificial tears can help bring comfort if there’s irritation. Utilizing a warm compress to help soothe the eyes. As far as our testing, unless a person utilizes an advanced compress, utilizes their time well, and knows how to place them on the glands, you may be able to release some oil from the blocked glands. The problem, however, is knowing how to express the glands from the blockages, which is a technique that must be left to a professional to avoid damaging the eyes. Well, what’s the best treatment to restore my tears? Ultimately, you’ll need to visit a dry eye expert who can analyze your tear structure & evaluate the health of your eyes and surrounding glands. In some cases, such as through digital topography, an eye doctor can identify the status of your tear layers & evaluate their rate of deterioration. This provides an additional side benefit as these tests are often used to evaluate the health of one’s cornea, which is key in preventing eye disease & detecting early signs of eye conditions. An optometrist can utilize medicated drops, techniques, or recommend advanced treatments to directly treat the source of the problem. Watery eyes can also be in the initial phase of dry eye symptoms. Therefore, nipping it in the bud early on would be an ideal solution for anyone. Your optometrist will be able to guide you on what diagnostics to use to isolate your case of dry eye & accurately prescribe a treatment to restore your tears & function of your eyes.